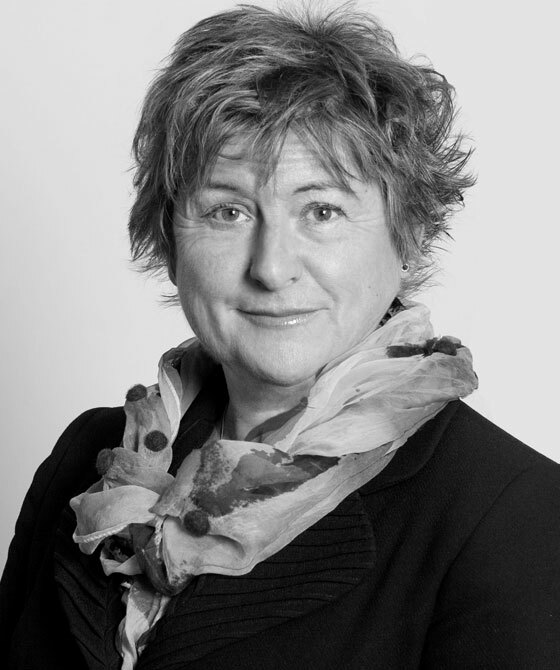 Jane is qualified to accept Direct Access work and is particularly experienced in Professional Disciplinary proceedings involving Healthcare Professionals, both as a Legal Assessor for Regulatory Bodies, and also as acting for Professionals. She has appeared in hearings before the Conduct and Competence Committees of a number of Regulatory Bodies, including Nurses and Midwives, Dentists, Pharmacists, Social Workers and the Police. Her skills as an advocate and excellent client rapport, make her an ideal choice for those facing Professional Disciplinary Proceedings. In 2006 she was appointed Attorney General's "A" list of Unified Counsel and this appointment has led to her involvement in a full range of regulatory work. She has prosecuted for Trading Standards and the Health and Safety Executive including "death at work" cases and has experience of sitting as an Appeal Judge in this area. Jane represented the license holder of a restaurant in a review of a premises license hearing following notification of an illegal working compliance order under the Licensing Act 2003 and Immigration Act 2016. She successfully argued that a revocation of the license was unnecessary and that license conditions were sufficient to promote the licensing objectives. This was the first case of its kind as a result of the interlinking legislative responsibilities between immigration enforcement officers (The Home Office) and the Licensing Authority in the UK. A HSE investigation as a result of an accident at his industrial premises resulted in criminal proceedings in the Magistrate’s Court. Successfully Defended a Registrant before the Fitness to Practice Committee of the General Pharmaceutical Council, instructed by Stephensons Regulatory Lawyers. Groundbreaking procedure invoked which made it unnecessary for the Committee to embark upon the usual three stage process, which could have lead to the Registrant's removal from the register, suspension, or restriction upon his practice. The Committee agreed to accept undertakings from the Registrant rather than make any order against him which permitted him to continue to practice in his chosen profession. Guideline decision of the High Court identifying the duties of the prosecution to preserve evidence.